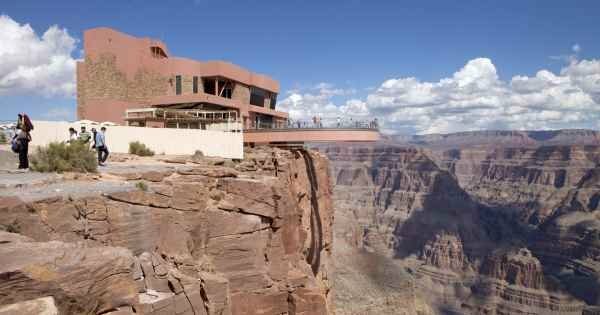 You can gamble and see the super sights on many Las Vegas private guided tours. As you make you way through the Nevada Desert, the neon lights and glitz of the famous Sin City of Vegas hits you with tremendous over the top drama. 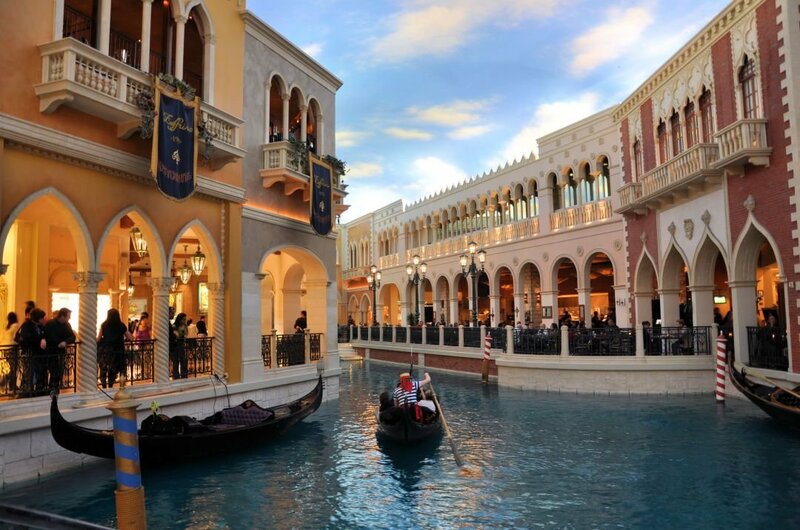 Hotels, casinos, nightclubs, and restaurants all vie for space on the famous strip, and they are tightly packed to offer tourists their every wish to give them their dream Vegas holiday. 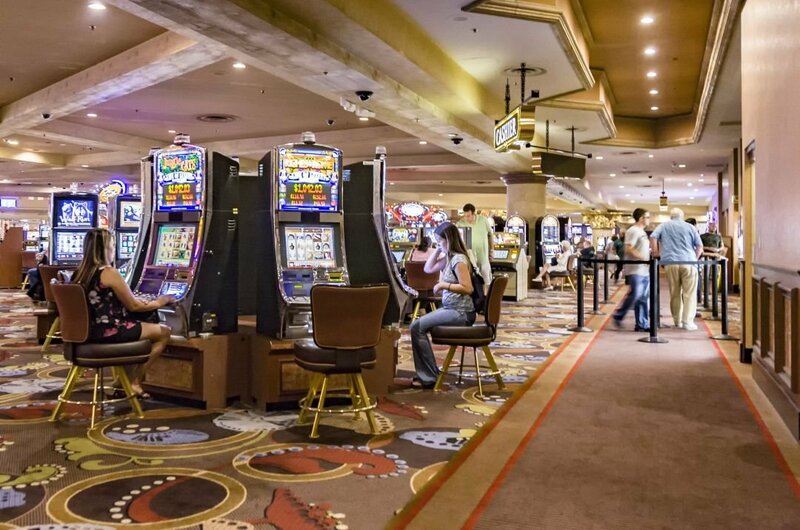 Many travelers flock to Las Vegas for the intense party scene, exclusive resorts, spectacular headline concerts, shows and of course to try some gambling. 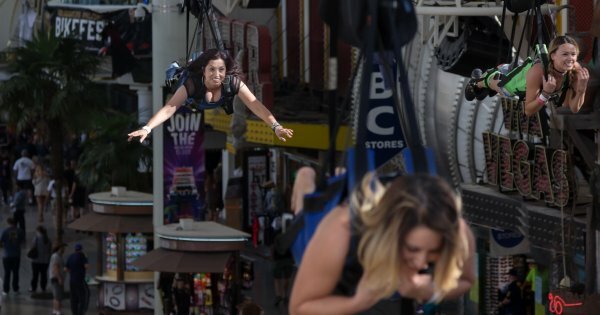 Many tourists are trying one of the newest Vegas sightseeing private tour attractions, the Slot Zilla Zip Line experience over the strip. 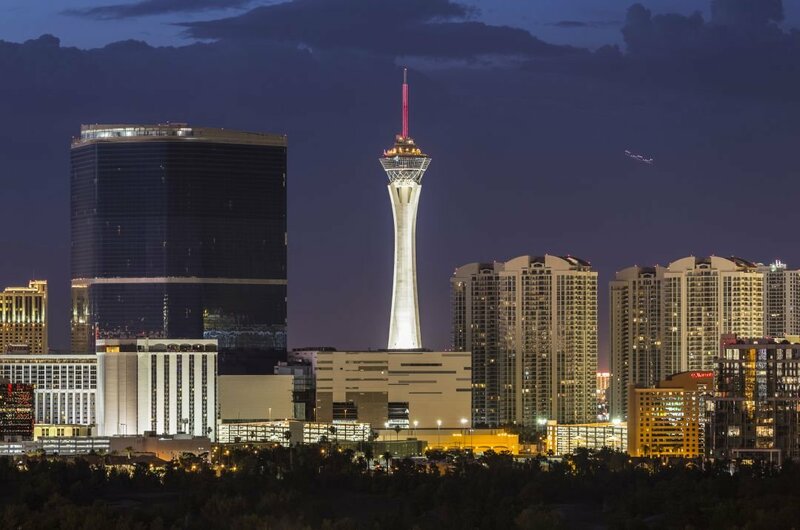 Thrillseekers can see Las Vegas from a new perspective and fly through the air on a Zipline over the flashy neon strip. There are the many theatre stage shows and fantastic headliners to see in Las Vegas; you will find some the best acts in the world here. 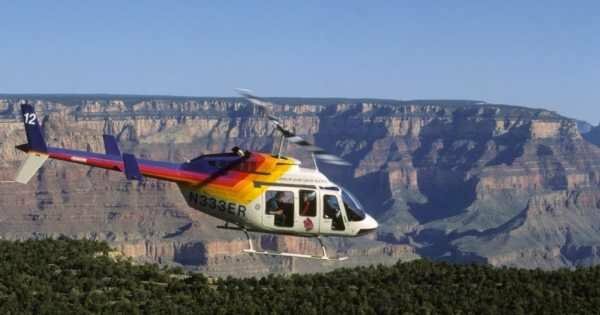 Many guided private tours will take to the famous Little White Chapel, the Mob Museum and flights over the Grand Canyon. A night time walk around Las Vegas is like watching street theatre, the Bellagio fountain display is unbelievable, and the many attractions from sinking ships to fire-breathing dragons will have you in awe of this unique desert city. 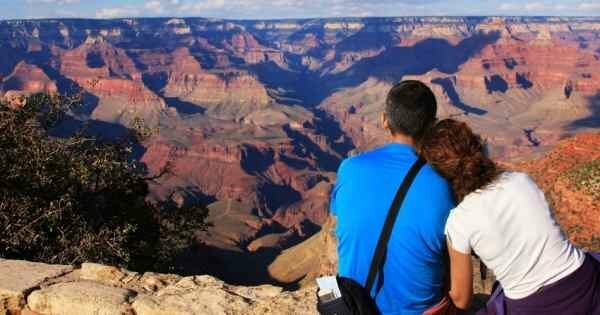 Book as many Las Vegas private tours in advance as tour bookings can be busy. Theatre tickets are readily available, some of the headliners here are in permanent residence, so they show's are spectacular from Cirque De Soleil to the Broadway smash Jersey Boys. 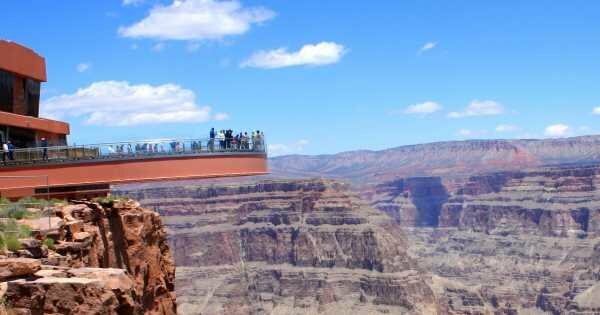 Visit Las Vegas and see why is the highlight of most Nevada private tour holidays. 1 Las Vegas, the world's casino capital, lives up to its name. It starts when you land at the airport there are slot machines everywhere! High rollers, professionals, and amateurs all mix in this melting pot of craps tables, poker tables and the huge variety of slot machines. The Cling Cling of the machines are going 24 hours a day 35 days per year but remember you are playing with real money so stick to your budget. 2 If you have enough of the bright lights and excitement of Las Vegas City book a guided tour to The Red Rock Canyon for a fabulous day of hiking and sightseeing. 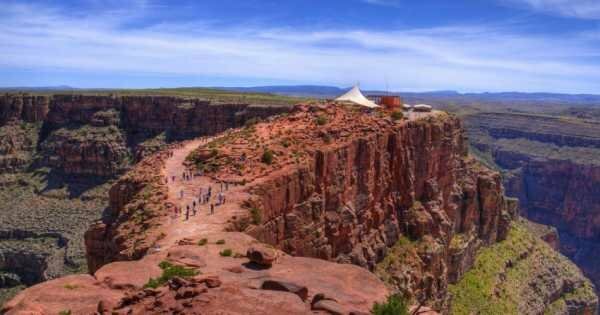 Two and a half miles long, the Calico Tanks trail is the most popular tour route with holidaymakers. 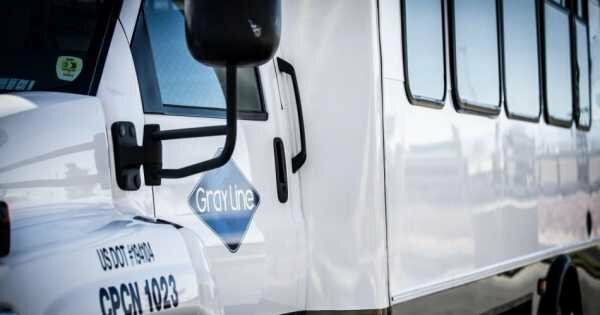 It offers you breathtaking views of the oasis that is fabulous Las Vegas and see the uniquely innovative organic water tanks that serve the City along the way. 3 Just 35 miles south of Las Vegas City is the famed Hoover Dam. 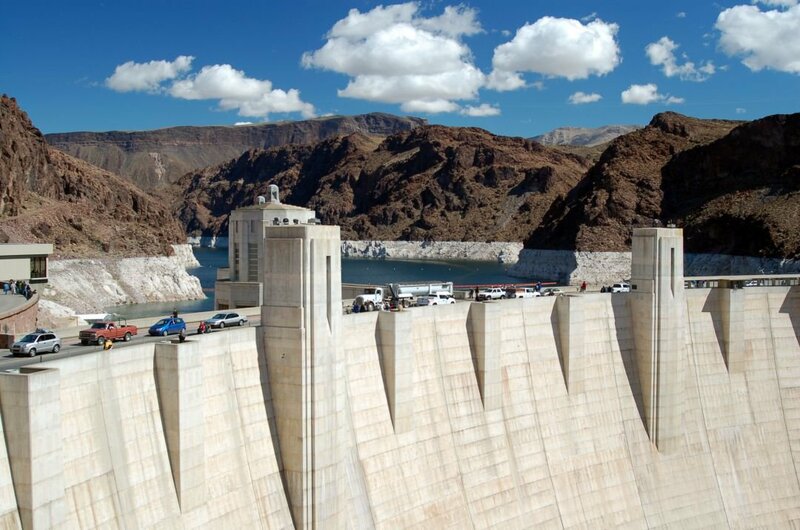 The dam is a massive curved structure, towering over 700 feet above the bedrock and acts as a plug between the canyon walls which holds over 9 trillion gallons of water in Lake Mead. 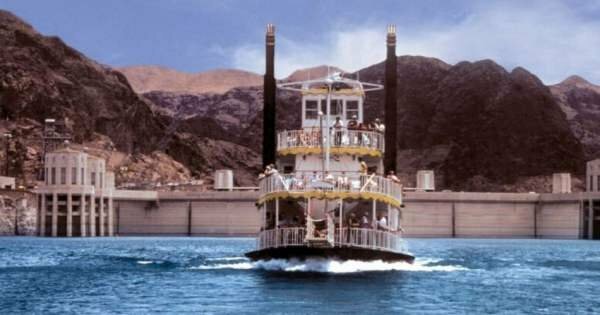 It is the country’s largest reservoir constructed in the 1920s and attracts lots of tourists on Vegas guided private tours. 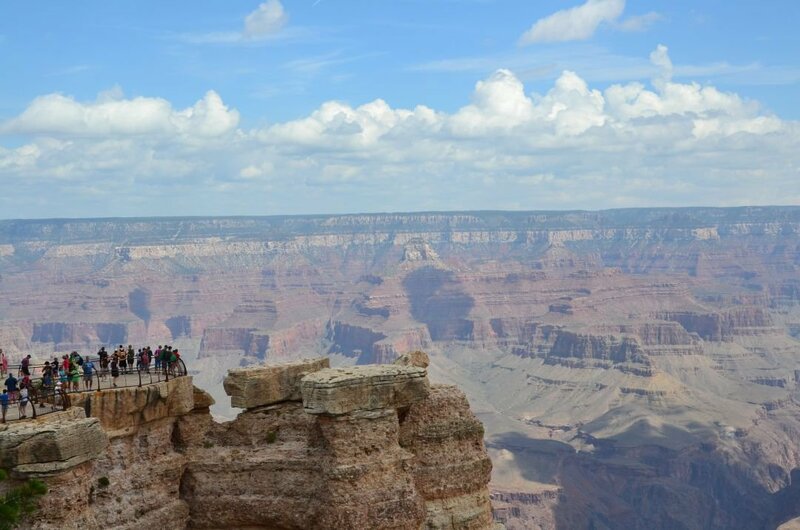 4 Grand Canyon guided private tours have a variety of ways to see one of the seven natural wonders of the world. 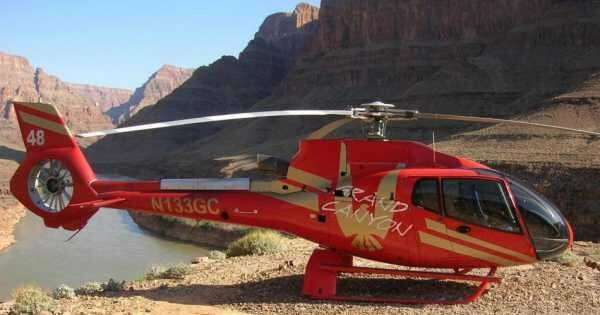 A very popular holidaymakers tour is to take a helicopter ride over the Canyon, the photo opportunities are endless. 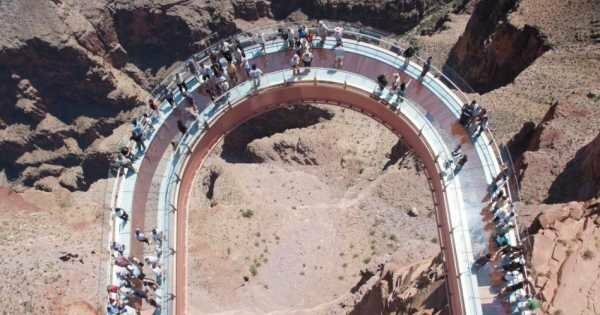 Try the skywalk which is a curved walkway out over the canyon, while this is not for everyone especially the faint of heart, most travelers give it a try. 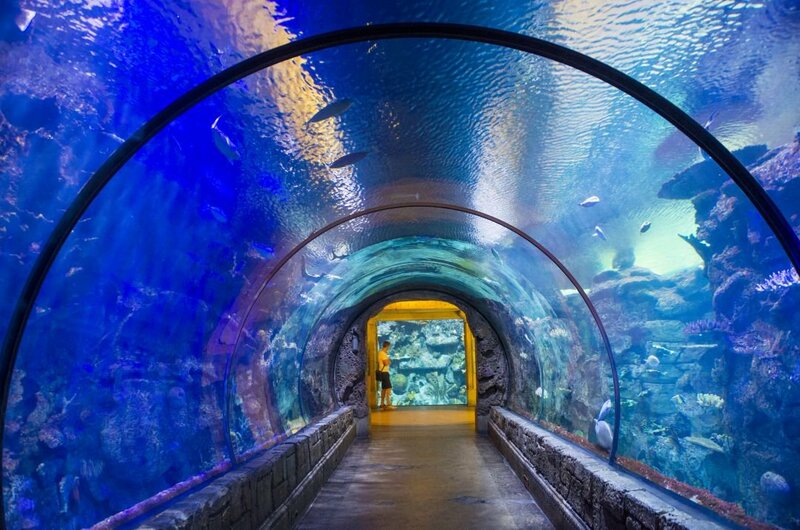 5 The most prestigious sea-life center in the world, Shark Reef Aquarium is a must see sightseeing tour. Shark Reef tunnel, which is designed to look like an ancient sunken shipwreck enables you to come up close and personal with all types of sharks, sawfish, giant rays, and the endangered green sea turtles together with the rare golden crocodiles. It is located in the beautiful and fabulous Mandalay Bay Resort. 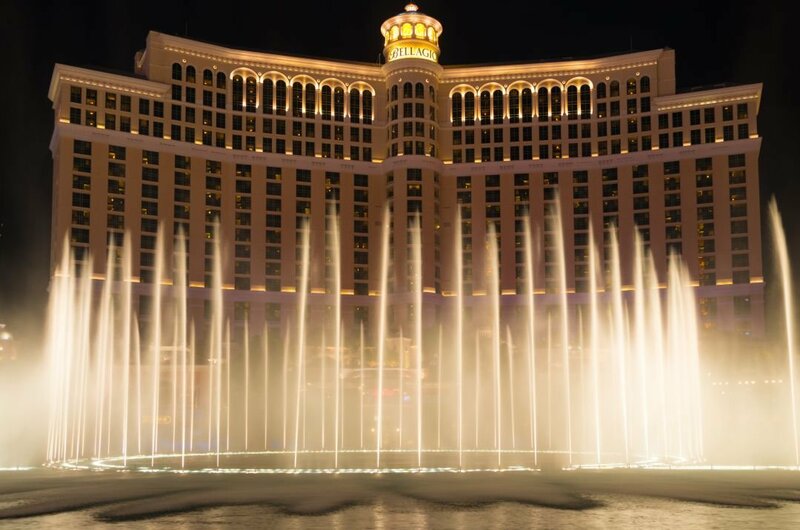 6 With water sprouting and soaring up to 460 feet, The Bellagio Fountain show is amazing. The five minute light and water display is set in time with the most beautiful music and is a highlight of all Las Vegas walking tours. Famously used as a backdrop in the Oceans 11 movie, tourists flock to the fountain to see this famous water show which activates every hour. 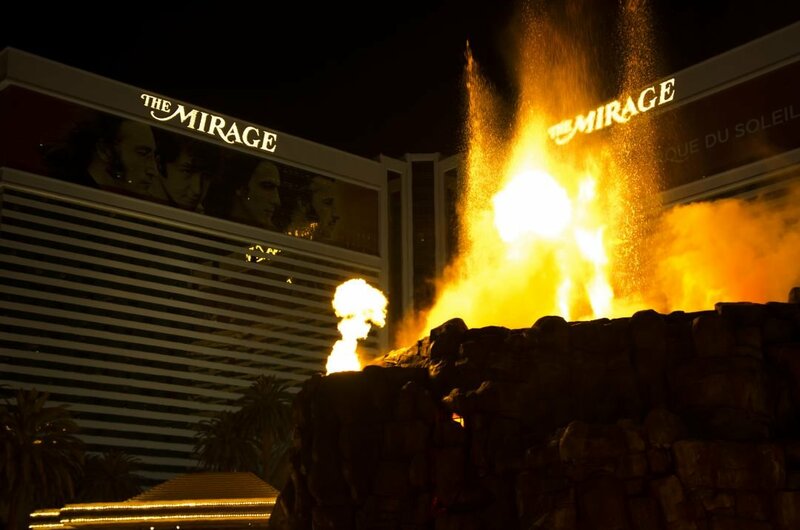 7 The Mirage Hotel hosts a fabulous Volcano show every hour or so at the front entrance to the hotel. The unique soundtrack starts slowly at first then as the volcano starts to erupt the music hits a crescendo which is very well choreographed with fireballs and smoke shooting up to over 100ft in the air. Then the waterfall transforms into a stream of flowing molten lava with fantastic flashes of light. 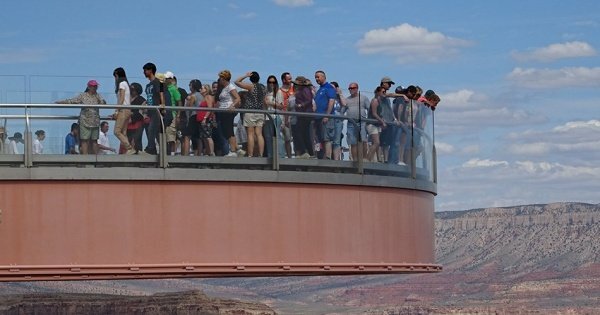 8 Giving the most breathtaking views of Las Vegas, The Stratosphere tour to the tallest freestanding observation tower in the USA is awesome. If you’re feeling brave, or have a love adventure, then try one of the many extreme rides at the top of the tower. The suitably named X-Scream will propel you headfirst 27ft over the edge of the tower, leaving you hanging 850ft in the air!! Not for the faint hearted!! 9 Las Vegas is known for its mafia background and connections. The infamous Bugsy Segel built the Flamingo Hotel, back in the day when the mob bosses ran Vegas. With the rise of many more investors and mega resorts, they now have less influence in the City. The mob and Las Vegas are still tied together in many ways. 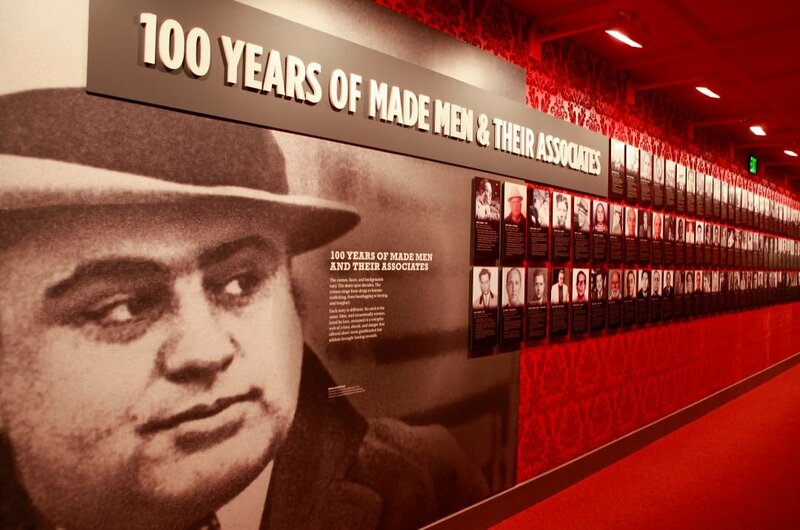 The Mob Museum has guided tours to see the history of the mafia connections and Las Vegas. 10 For something entirely different book a Grand Canal guided tour gondola ride. Admire the architecture and unusual construction of some of the most beautiful hotels in the world. There is a fabulous romantic package where you will be serenaded with beautiful Italian music and taken through the canal at sunset. The best time to travel to Las Vegas is during the months of March, through to May and September through to November as the temperatures are bearable. The summer season from June to August are Hot! Hot! Hot! with temperatures reaching 45 degrees Celsius. 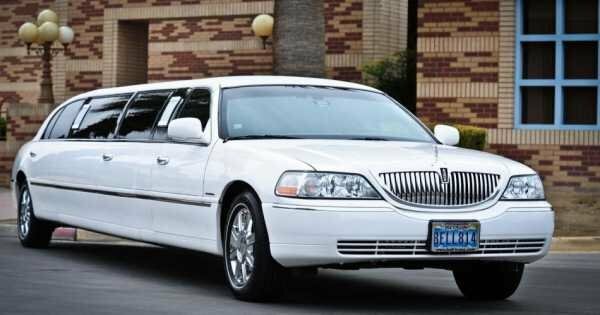 There are great tours and show available all year round, and Las Vegas is a very popular to bring in the new year. The state of Las Vegas is not overly expensive as a whole; however, there are places in Las Vegas that will be slightly more costly. On average a dinner for two people in a mid-range restaurant will cost approximately $40. Theater tickets can be as high as $200 for two; taxi fares average $20 for 5 miles. 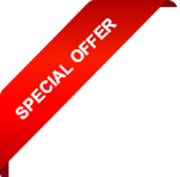 The price of sightseeing tours and private tours will also vary during the different months. 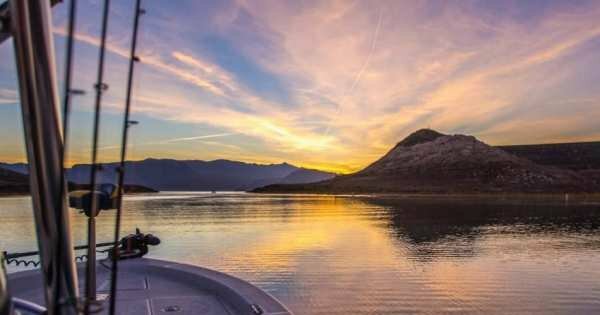 Do research before booking your trip to anywhere in Nevada. 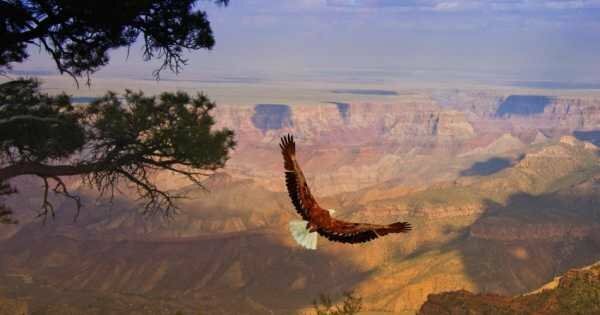 Decide what it is you want out of your trip and where you will get it. The prices of accommodation vary during the year so be careful. If you are going during the summer months, make sure to apply sunscreen every few hours and remember you are in the middle of a desert. When in any gambling city remember the money is real money so stick to a budget! As Las Vegas is mainly desert land, it is arid for the majority of the year. June, July, August are scorching months with temperatures reaching 45 degrees Celsius, and it can feel even hotter when walking around in the city, so be sure to keep hydrated. September up to November and March through to June, temperatures are in the mid to late 20’s so much better for enjoying your sightseeing tours. 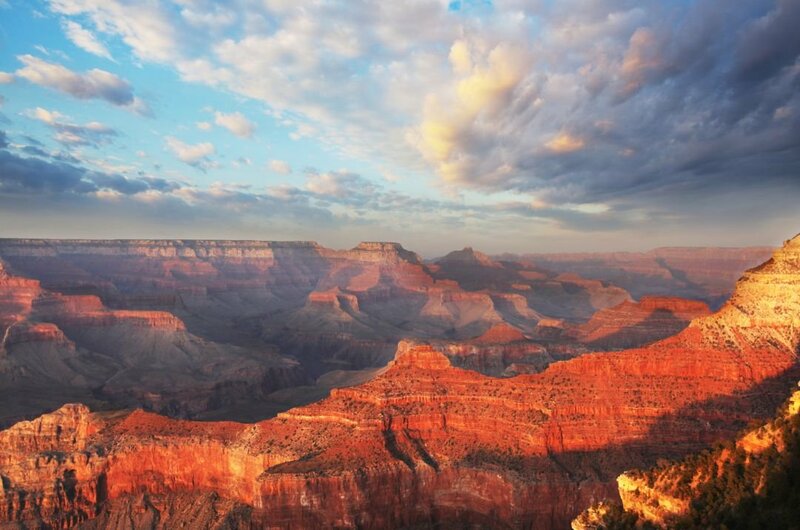 Visit the majestic Grand Canyon. 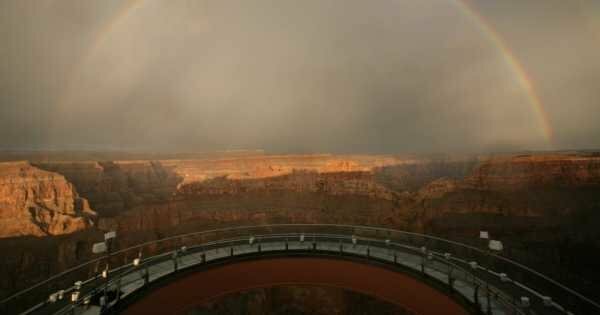 You'll have four hours to explore the canyon and the famous Skywalk, a glass platform 2, 000 feet above the Canyon floor. Try it if you dare! 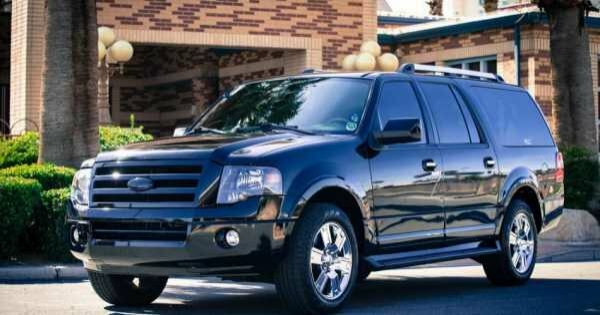 Use a shared shuttle for your return transfer and try the most economical way to get from McCarran Airport to Las Vegas.